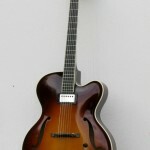 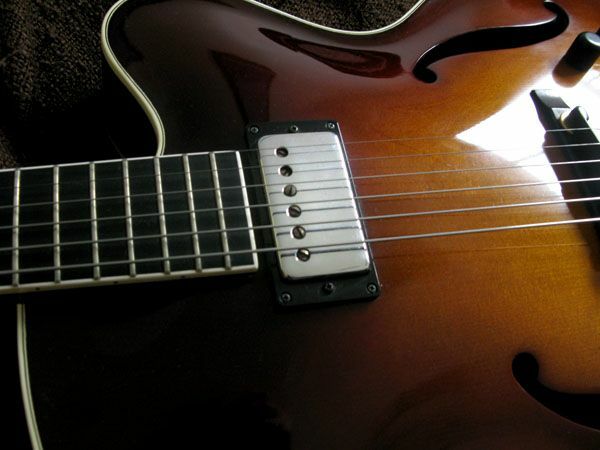 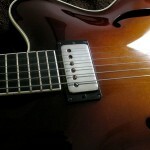 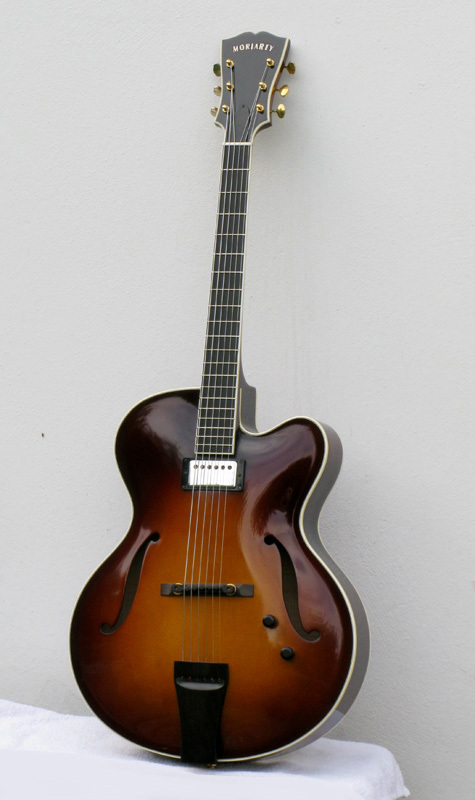 This guitar has similar body dimensions to the classic ES175. 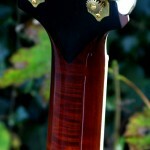 It is however fully carved and not over-built like many factory guitars. 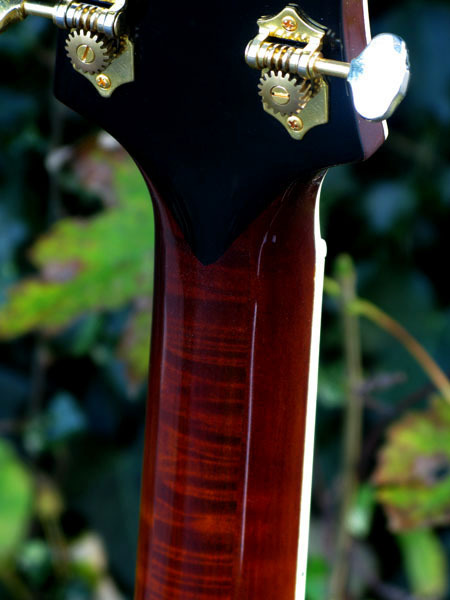 It has enough acoustic power to hear comfortably at home and it has good tolerance to feedback on a gig.